Why settle for something less than exactly what you want? 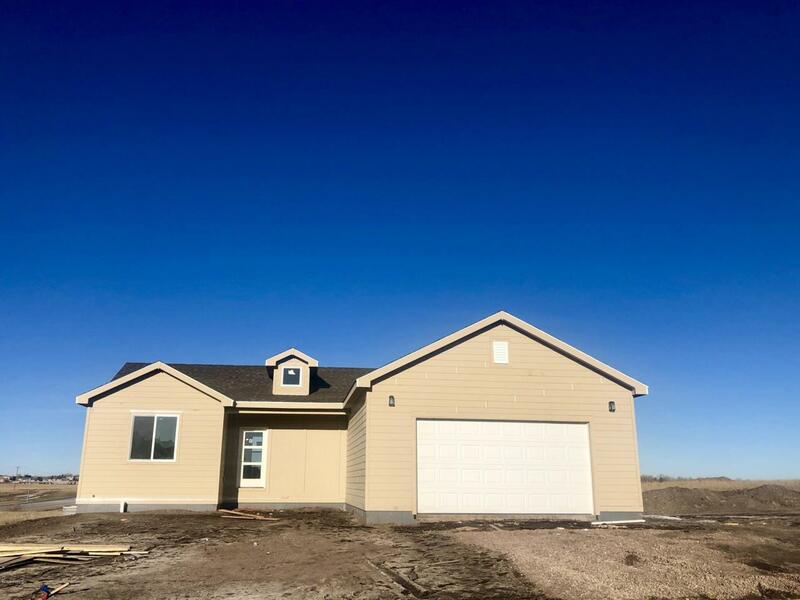 Come tour this new construction home and if under contract before painting is done, pick out your colors and amenities that fit exactly your needs and wants! Granite, hardwood, and tons of upgrades throughout give this home a rich feeling. 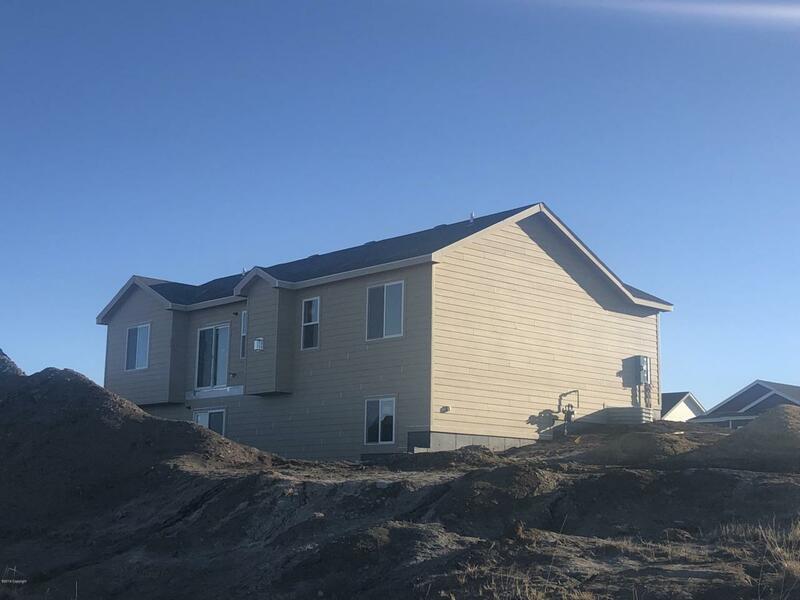 This floorplan boasts a walkout basement, open main level living, new appliances, 3 bed, 2 bath and unfinished basement that can be finished if you would like! Two car garage with an area for extra parking alongside it for toys, campers and boats! Want to build something similar but with changes? We can accommodate that as well! 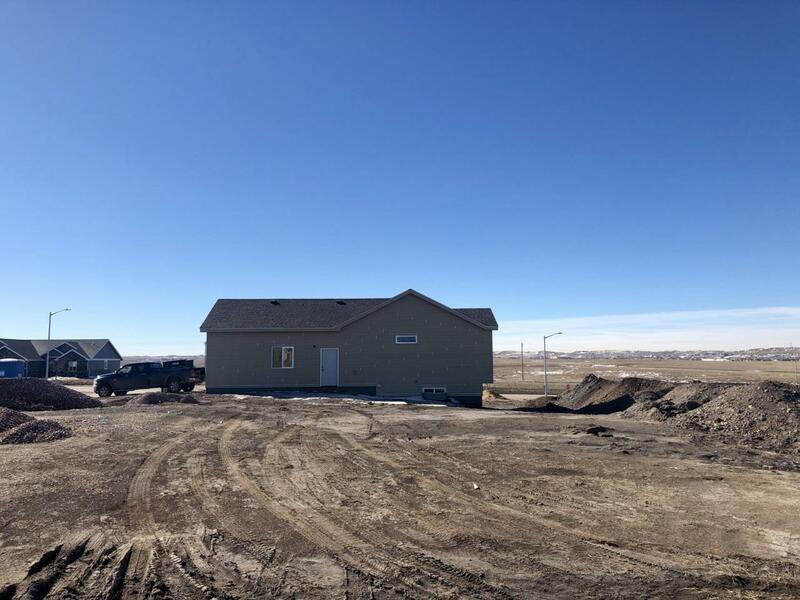 Call OR text Jessica LaCour at 307-660-5470 today to get more information or to set up your private showing on this home or any others!. Visit www.411properties.com!